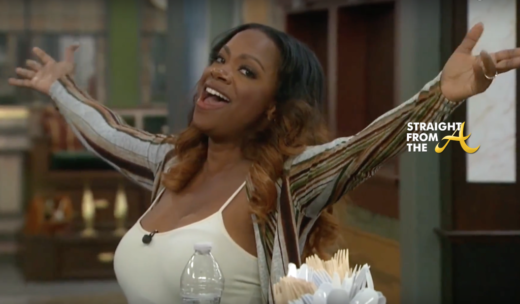 I haven’t been watching Celebrity Big Brother, but apparently Kandi Burruss is still holding her position in the house. 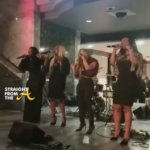 While Burruss has been biding her time on CBS, she’s been shaded by her RHOA cast mate Nene Leakes, who shaded Kandi’s singing in a recent confessional (click HERE if you missed that). 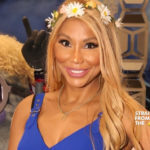 Well, the superstar singer/housewife recently proved her vocal range live on air with a rousing rendition of The Star Spangled Banner performed a capella for her ‘CBB’ cast mates. What did you think of Kandi’s singing? Did she kill it? or nah?